Here is our Ultimate Guide to The Great Wall of China, full of facts and rumours. It’s hard to separate the two. What is clear is that it’s one of the world’s most famous tourist attractions. 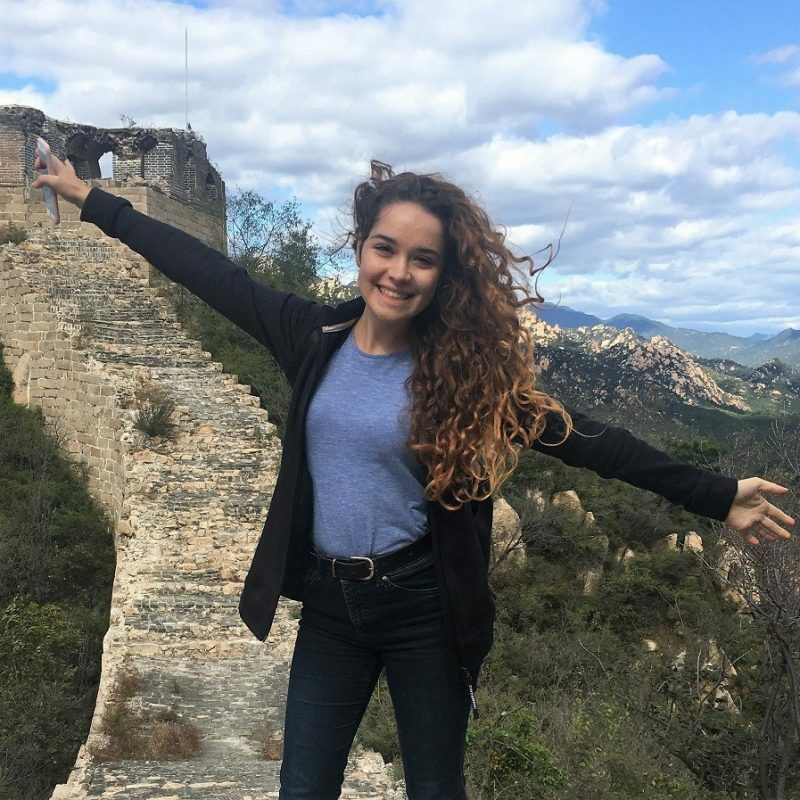 Whether you’re a tourist, you’re spending a semester or short period studying in China, interning, or moving to China permanently, visiting the Great Wall of China is something everybody has to tick off. It’s pretty big and spans a huge part of the country – which in itself is already rather large. So where to get started with truth and legend on something so big and full of history? 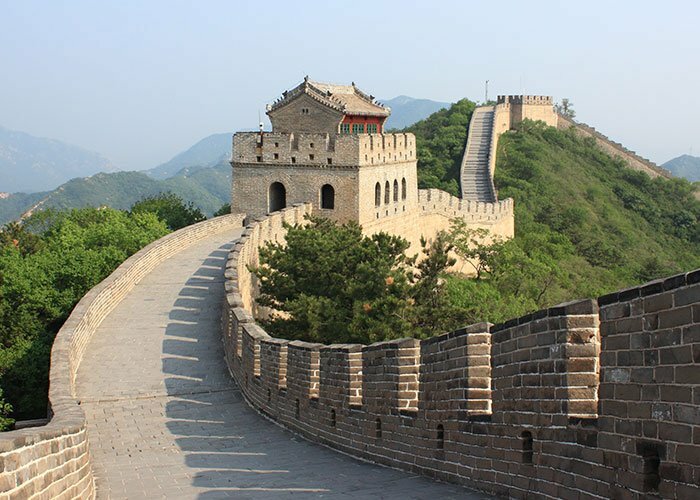 Here’s our Great Wall of China Facts 101, starting with history thousands of years ago, right up to where you can visit it today. The Great Wall was built over a number of years, and went through the hands of many emperors. It is estimated that initial building began in 771-476BC through to 221-206BC when Emperor Qin Shi Huang came to power during the Qin dynasty. It was built to protect against those coming in from Inner and Central Asia. The building of the wall was passed through various dynasties, each with their own construction methods, as well as coverage area. This includes Han (202BC-220AD), Northern Qi (550-574), Sui (589-618), and Ming (1369-1644). During these years, the wall was rebuilt and reconstructed several times, but particularly so during the Ming dynasty. The construction of the wall itself is one of mankind’s greatest achievements and demonstration of immense manpower. Workers were brought in from all backgrounds. This includes local people, as well as soldiers and prisoners. Construction over the many years and dynasties was carried out under a variety of conditions and management. Working conditions were often very harsh, leading to frequent injury and deaths at the wall. Whether this belongs to Great Wall of China facts or remains just a story, the story of Meng Jiangnu is one of the most famous legends from the wall. She was the wife of a worker who was forced to go to the wall to aid with construction. After missing and worrying about her husband so much, she went to go and see him at the wall, only then learning that he had passed away during construction. He had been a solid rock for many of the workers and his fellow workers greatly respected him, so they buried his bones within the wall. As a result, she cried over the stretch of wall he was buried for 3 days and 3 nights, until the wall crumbled away. The King at the time then heard about this, and wanted to punish Meng for her damage to the wall. However, upon seeing the beautiful woman he fell in love and asked her for her hand in marriage. Understandably, Meng was incredibly angry about this having just cried her eyes out for the past 3 days, however, she agreed – but on the terms of 3 conditions. 1. Find the bones of her husband. 2. Hold a state funeral for him. 3. Have Emperor Qin attend his funeral in person. All of these conditions were met, and the King began excitedly preparing for the wedding. However, Meng Jiangnu had different plans. She took the bones of her husband and jumped into the sea to her death. Today, people visit the Temple of Meng Jiangnu at the foot of the Great Wall. Great Wall of China: Where is the Great Wall of China located? The Great Wall of China is pretty long. It stretches over 15 regions in the Northern part of China. These regions include; Heilongjiang, Jilin, Liaoning, Inner Mongolia, Beijing, Tianjin, Hebei, Shandong, Henan, Shanxi, Shaanxi, Gansu, Ningxia, Qinghai, and Xinjiang. The most popular place to visit it from is from the capital city of Beijing, where there is about 526 kilometers (327 miles) of the wall to visit. Great Wall of China: How long is the Great Wall of China? In 2012, the State Administration of Cultural Relics announced that the total length of the Great Wall of China today is 21,196.18km (13,170.70 miles). Contrary to popular belief, however, the structure is not a single line and is broken up into many different parts. In some parts, two parts of the wall even run parallel to themselves. There are even areas where you will find three lines of the wall all together! Great Wall of China: Can you see the Great Wall of China from space? 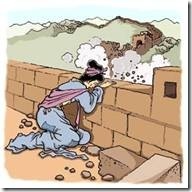 When it comes to Great Wall of China facts, this unfortunately is not one of them. Unfortunately, this popular rumour is just that; a rumour. Although it spans the length of half of the equator, the highest part of the wall only reaches 14 meters high and averages 6 meters all around. So, it’s not actually a terribly big (tall) wall. Although it still is Great. The Great Wall of China spreads throughout the country and is a very important part of Chinese heritage. In some parts, there are entrance fees you need to pay. However, this will only be a small amount and is not in all locations. Generally, the main thing you’ll need to spend money on is travel to the wall. From Beijing, you can easily get to some of the more popular spots, even just via local public transport! To get to the more remote locations you’ll have to join a tour, get a taxi or hire a private driver. 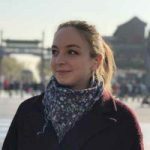 Great Wall of China: Which section should I visit? Now you’re all clued up on the history and geography of the wall, you’re ready to pay it a visit. The next big question you have to face is… Where do you visit? As an alternative, how about combining study and a visit to the Great Wall? Spend a summer living and studying next to one of the untouched sections of one of the World’s wonders, whilst you learn the Chinese language! Visit part two of the blog for more detailed advice on where to visit the Great Wall and how to get there.